Taking a lead from the client's concept and working closely together, this logo combines symbols which speak to the activity and philosophy of this business. Sticking to a sparse, clean style, the various elements intertwine and compliment each other. A visually strong logo, designed to be easy to read and quick to recognize. The simple iconographic elements hint at the kind of equation depicted in the story and the tight layout conveys a dense, packed quality, echoing the intensity of the connections portrayed. For this period comic book (by Andrew Maxwell & Michele Bandini) set in the late 1920's - early 1930's a logo was required that would evoke the spirit of classic adventure tales of the era. From the initial broad variety of designs, the client chose this sweet and zaftig design to accompany the cover art and it was finished off with a simple decorative frame layout. Logos for a comic book series in which the logo echoes the story development by growing to obscure the cover. The animation above charts the phases of 11 issues of the logo expansion. A logo for artist Sean O'Daniels, designed to evoke his role as a painter, in the format of a clean, bold, stamp which could work to brand any materials (shown here as the header of the artist's website, overlaying examples of his work). Strong "stamp" style brand for this innovative technology manufacturing company. Unique logo design using a custom typography, with a matching streamlined site and collateral. 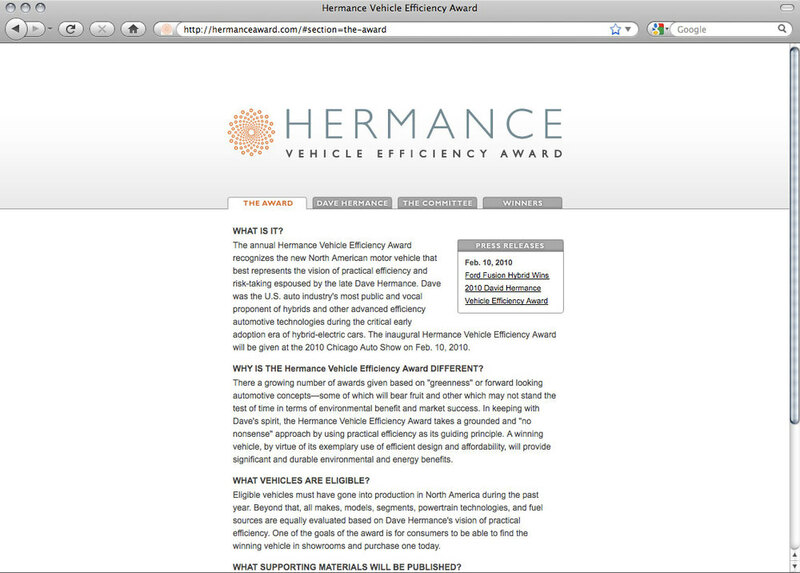 Material is simply and cleanly branded, while the style guide maintains the brand across platforms. Logo for a new comic book from Image / Shadowline Publishing. Created to evoke the madcap adventures of cinema in the late 1950’s, this logo design and tagline completes the look over cover art by Aluisio Santos. Kurtis Wiebe’s story of a man and woman leaping from dying body to dying body, meeting over and over again in each life, is a romantic yet macabre adventure that I felt evoked movies like “Vertigo” and “Seconds”, so I sought out a contemporary take on a Saul Bass-inspired design. More about the process is written here. Basic logo to raise the profile of this solar panel manufacturer. 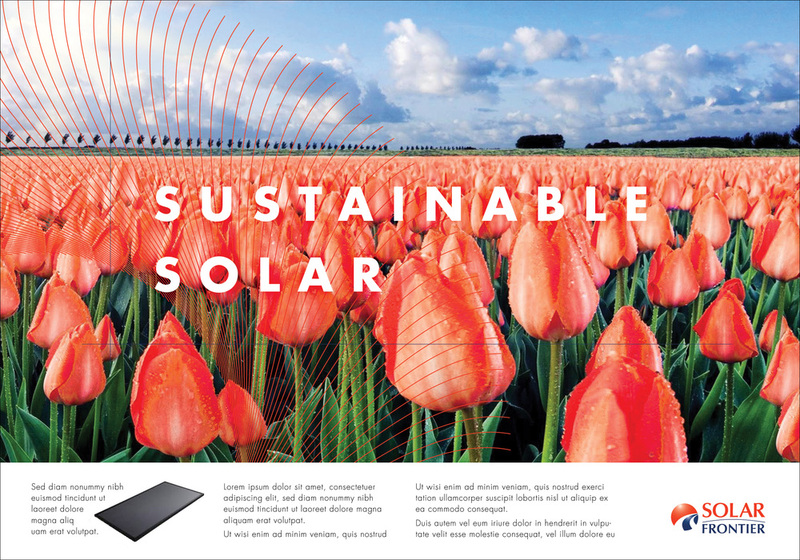 Designed to highlight the dual message of clean, nature-friendly energy and an ecologically superior production process. For internal communiques and training programs these modular, user-friendly designs for internal posters and emails can be populated with any content and still maintain a visible brand. Designed to embody the concept of efficiency within sustainable automotive technology, this logo mark is created from a cyclical, expanding pattern of wheel nuts. 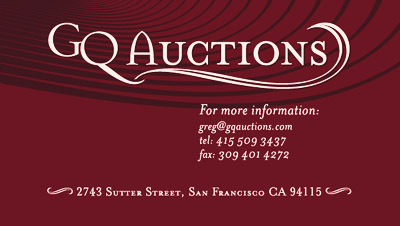 Logo, identity, and business cards designed for Greg Quiroga, professional auctioneer. Clean, simple logo design for this game design company. 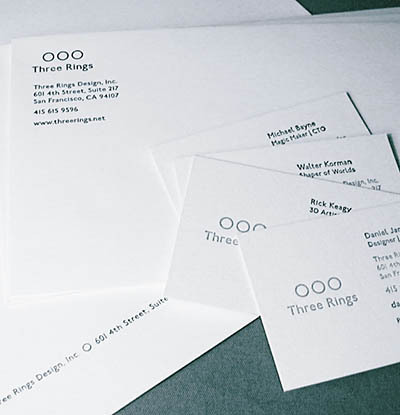 Using letterpress printing on heavyweight card stock and irregular sized cards create a memorable impression. 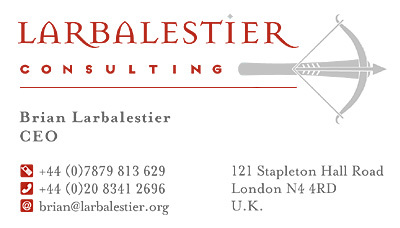 Mark and lettering to convey the ancient meaning of the name "Larbalestier", with a classic, deep red used with a light silver printing for the brand mark. A logo for the oalition Against Unsolicited Commercial Email, designed to convey the complexity of the repetitive email practices which CAUCE seeks to combat. Instantly recognizable logo and branding for this charity to provide free haircuts for cancer patients. 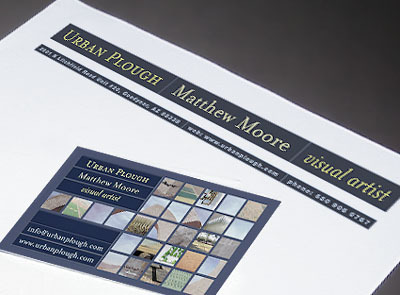 Business cards and letterhead designed to compliment the website and reinforce the artist’s presence. Illustrative representation of user-interface expert Kuniavsky's url "Orange Cone" is the dominant visual aspect of the cards. 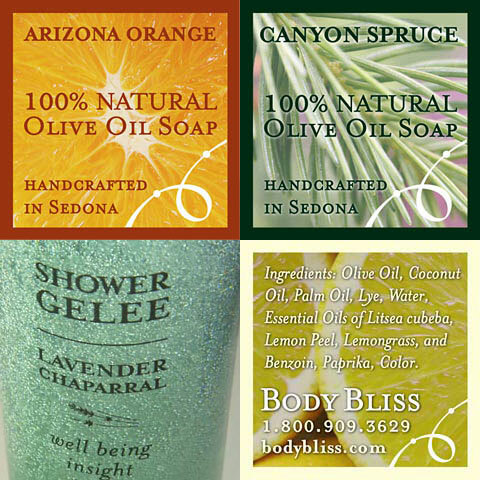 Labeling and photography for this Sedona-based line of natural body products.